26 | October | 2011 | Based on truth (and lies). 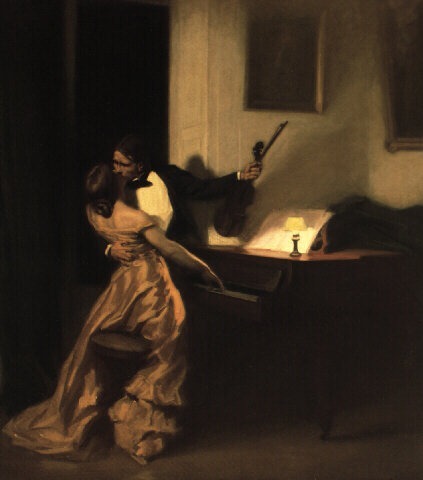 Kreutzer Sonata by René François Xavier Prinet, 1901. Based on Leo Tolstoy’s novella “The Kreutzer Sonata” which was inspired by Beethoven’s composition of the same name. Leo Tolstoy, The Kreutzer Sonata. 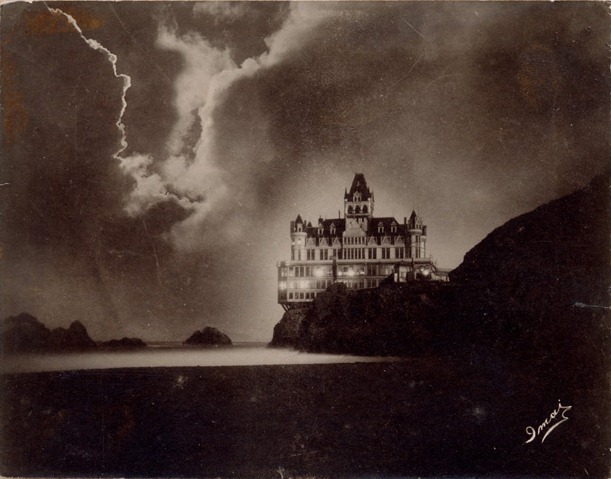 The "original" Victorian-style Cliff House, built by Adolph Sutro and opened in January 1896 (and destroyed by fire in 1907) was actually the third structure built on the site. 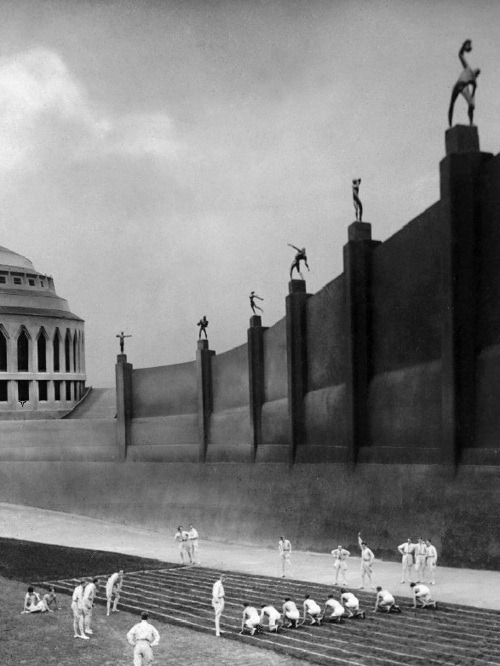 The second of these was partially destroyed by an explosion of dyanamite on a ship drifting below. 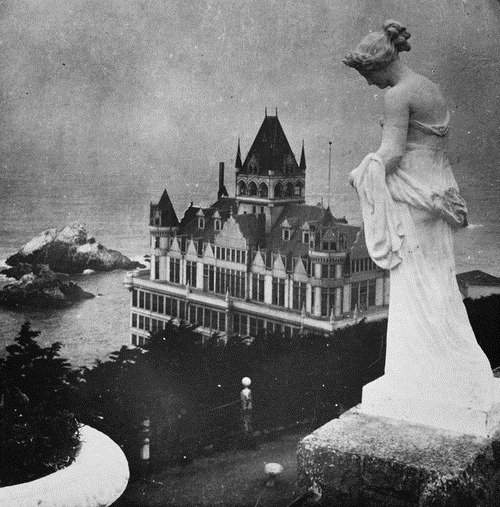 In 1909 the second "new" Cliff House was opened, having been built by Adolph Sutro’s daughter. Various remodels in the 1940s and 1950s reflected the styles of those decades, and the present-day Cliff House was reconstructed in 2003 to resemble the 1909 neo-classical version.